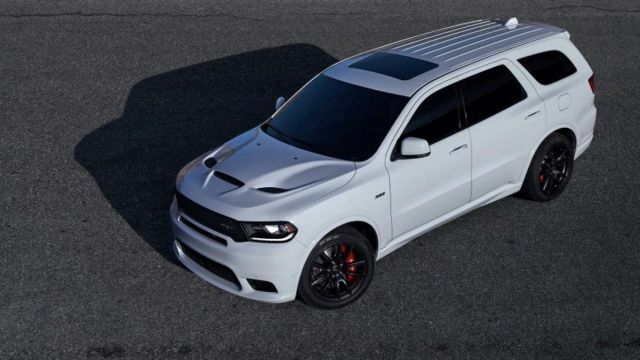 The 2020 Dodge Durango SRT model has its own special place in the automotive world. This midsize SUV is a king on the market and in its class. It`s attractive, quick and it offers a powerful V8 engine under its hood. Also, thanks to the all-wheel-drive system and 475 horsepower this model is able to maximum tow up to 8,600 pounds. Tech this year as the safety is better and we can expect much higher ratings. 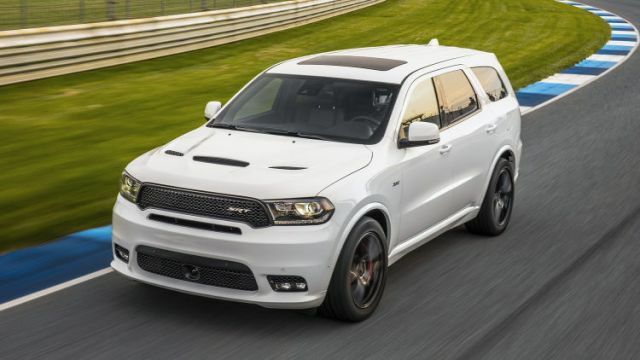 The exterior of the newest 2020 Dodge Durango SRT will provide a more aggressive look than the base one. The upcoming Durango SUV will be available in five trim levels: SXT, GT, Citadel, R/T and SRT. Each of these trims will possess unique styling. However, the SRT is one of the most popular and also the most expensive trim. The large crosshair grille that sits on the front has more chrome materials than the current one and rear end gets a class-exclusive LED taillight. The headlight will use the same technology and is designed to provide great road visibility. The new 2020 Dodge Durango model will be available with two new colors that will include: B5 Blue and In Violet Metallic. Furthermore, the models like R/T and SRT will bring a sportier look thanks to the Mopar Dual Stripes. 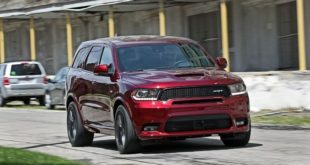 The 2020 Dodge Durango SRT model will get some cosmetic changes inside. The new SUV will provide to the buyers many quality materials and soft touches. 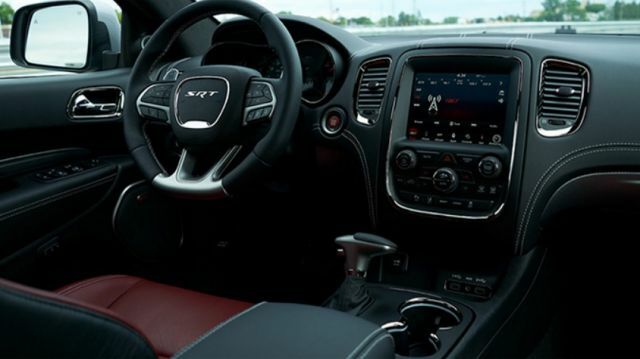 Thanks to the well-crafted cabin, the SRT model will provide great space inside. With the three rows of seats, it is able to accommodate seven passengers. Also, thanks to the great positions of seats, all passengers will get maximum comfort with more legroom and headroom. All seats offer comfort and are made of Nappa leather. Tech inside will be also upgraded and that will include a long list of the features. The package will be including an 825-watt/19-speaker Harman Kardon audio system, 8.4-inch infotainment system with navigation, Blu-ray/DVD rear-seat entertainment system. The safety features are also updating and we can expect great ratings thanks to the adaptive cruise control, forward collision mitigation, and lane-keeping assistance. However, the Blind-spot monitoring with rear cross-traffic alert is optional on SRT trim. 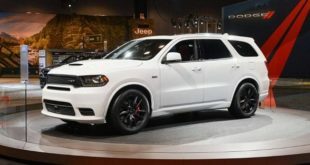 The new 2020 Dodge Durango SRT will continue to be powered with the same V8 engine that is available with the current one model. However, from the latest report, this engine may get output boost. Moreover, the current model is powered with a 6.4-liter V8 engine that delivers 475 horsepower and 470 lb-ft of torque. Furthermore, from the report, the new SRT may be boosted to give 500+ output. The current SRT performance model is able to hit 60 mph in 4.4 seconds. However, with the 500+ output, we can expect acceleration around 4.0 sec. This SUV is available with the all-wheel-drive-only system and 8-speed automatic transmission. The 2020 Dodge Durango SRT model will come with better towing ability than the standard one. Thanks to the all-wheel-drive system and the powerful V8 powertrain maximum towing is 8600 pounds. However, the models with the V6 powertrains can tow around 7400 pounds. 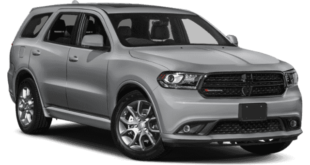 The 2020 Dodge Durango will be available for the sale next fall, with a starting price little less than $30,000 for the base model. However, more powerful and hot-rodded SRT trim will start at $64,000. This is around $400 less than the cost of the current SRT. 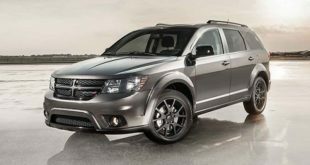 The main competitors to the 2020 Dodge Durango model will be Honda Pilot, Ford Explorer, and the Chevrolet Traverse.